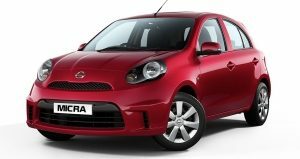 CHENNAI, India (Dec. 06, 2018): Nissan India today announced the start-of-production of New KICKS by rolling out the first vehicle from its Chennai plant. With this, the company is gearing up for the launch of India’s most awaited and Intelligent SUV in January 2019. 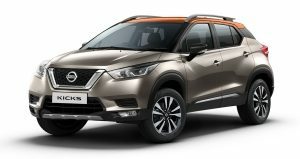 The New Nissan KICKS is powered by progressive SUV design and advanced technology for the new age urban adventure seeker. 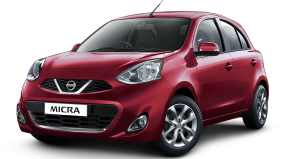 The newest offering from the Nissan fleet in India has a unique wider and robust style underlined by a Dynamic Sonic Plus line, Wheel-oriented Stance and a Distinctive 3 dimensional presence. The body of the New Nissan KICKS is built with a GRAPHENE (Gravity-philic Energy Absorption) body structure, enabling it to absorb impact energy, making it safer for agile movement on Indian roads. 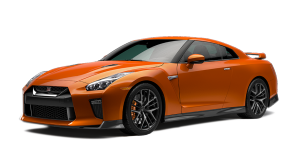 Nissan Motor Co., Ltd. Nissan is a global full-line vehicle manufacturer that sells more than 60 models under the Nissan, INFINITI and Datsun brands. In fiscal year 2016, the company sold 5.63 million vehicles globally, generating revenues of 11.72 trillion yen. In fiscal 2017, the company embarked on Nissan M.O.V.E. to 2022, a six-year plan targeting a 30% increase in annualized revenues to 16.5 trillion yen by the end of fiscal 2022, along with cumulative free cash flow of 2.5 trillion yen. 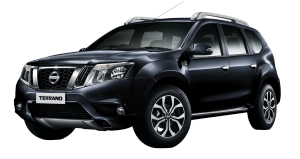 As part of Nissan M.O.V.E. to 2022, the company plans to extend its leadership in electric vehicles, symbolized by the world's best-selling all-electric vehicle in history, the Nissan LEAF. Nissan’s global headquarters in Yokohama, Japan, manages operations in six regions: Asia & Oceania; Africa, the Middle East & India; China; Europe; Latin America; and North America. 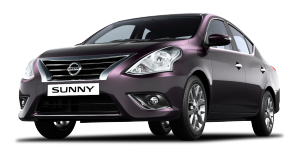 Nissan has a global workforce of 247,500 and has been partnered with French manufacturer Renault since 1999. In 2016, Nissan acquired a 34% stake in Mitsubishi Motors. Renault-Nissan-Mitsubishi is today the world’s largest automotive partnership, with combined sales of more than 10.6 million vehicles in calendar year 2017.